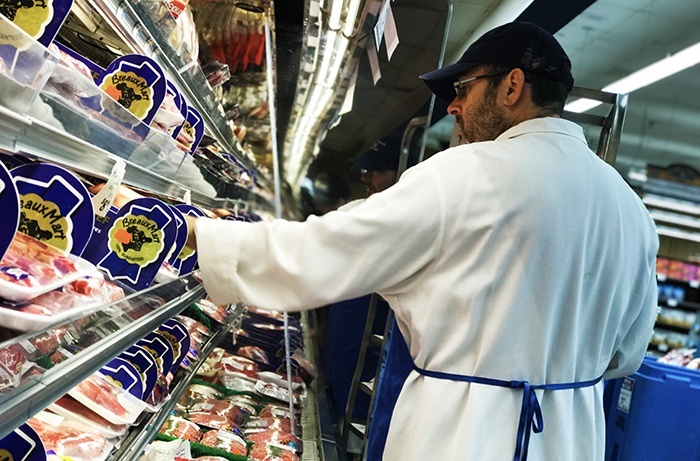 Our famous one-day meat sale returns to River Ridge, this Thursday, January 17th, 2019! For one day, and one day only, our meat suppliers give us a huge deal on their best cuts, and we pass it along to you. We also have special, one-day sale prices on produce, groceries, and more. Remember, our meat department is here to work for you. Want a special cut? Have questions? Breaux Mart will go above and beyond to help you, even during a crazy meat sale. Just ask one of our meat experts! The sale will run from 7am-9pm, all day this Thursday. Prices good while supplies last (we restock as much as possible). Sorry, no rain-checks! Breaux Mart is New Orleans’ neighborhood grocery store, locally owned and operated for more than 40 years. With 4 locations, Metairie, River Ridge, Chalmette, and the Garden District of New Orleans, Breaux Mart is a small business dedicated to providing shoppers with outstanding customer service, and quality groceries at competitive prices.